Bring in your fully owned and fully paid for car for inspection and appraisal for its true market value. 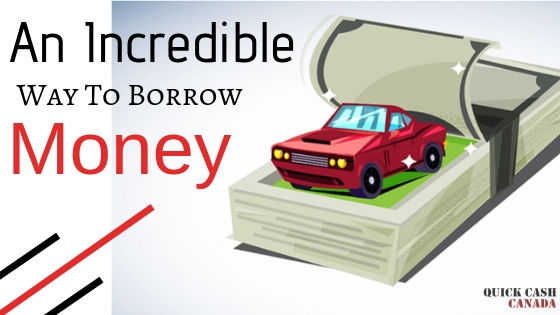 This determines the loan amount for collateral car title loans. Also submit a copy of your valid driver’s license and proof of permanent residence. 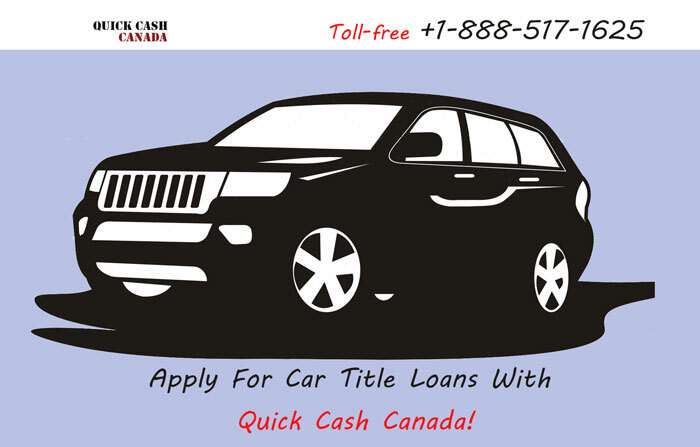 The loan is approved in one hour and you get the fast cash on the same day. When presenting your car title as the collateral, make sure it is lien free. You don’t have to be employed to be approved. You must be at least 18 years of age, have the original copy of the vehicle registration, the car must have collision insurance, and the vehicle must not be more than 12 years old. Interest rates for collateral vehicle title loans are the lowest in the whole lending industry. 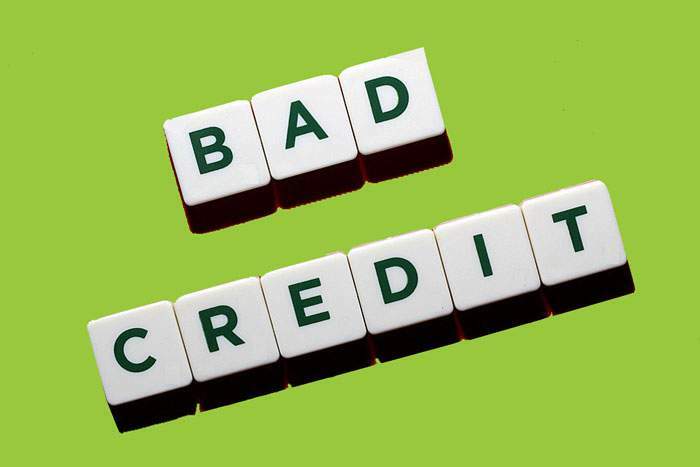 Does it matter if a borrower has bad credit or no credit at all? It definitely won’t matter if you have bad credit or no credit at all because no credit check title loans are designed to help people in need of emergency credit, so they understand that you may have had credit troubles in the past. Loans are already secured by the collateral so there’s no need for credit checks. Repayment terms are the longest to be offered up to 7 years.